The always provocative Lady Gaga lands on the cover of Vanity Fair in red galore. 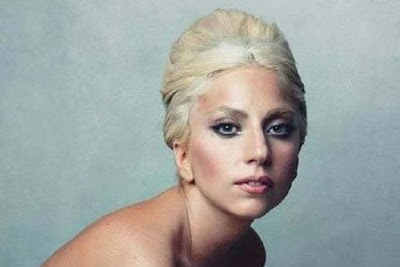 Inside the magazine she speaks about her relationship with drugs, New York City and in the below video lets us in on the long awaiting video for her single "Marry The Night" which she tells Vanity Fair is "autobiographical." Marry the night with the lady in red below!